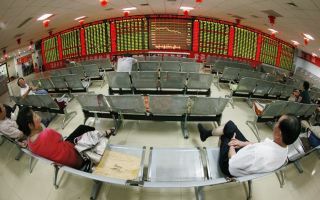 Japan's Nikkei rose on Friday morning to its best level in a month tracking a rally on Wall Street as hopes of a resolution to the U.S.-China trade dispute boosted risk appetite, while motor maker Nidec tumbled on its dismal earnings outlook. 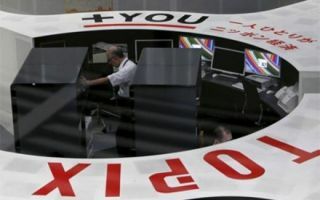 The Nikkei share average rallied 1.3 percent to 20,674.92 by the midday break to levels last since on Dec. 20. 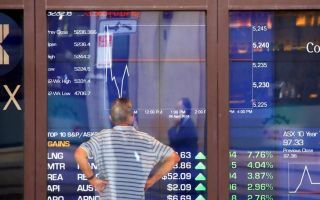 For the week, the index has so far risen 1.5 percent. 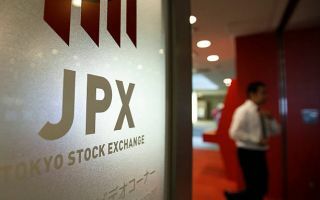 The broader Topix rose 1.2 percent to 1,560.92.